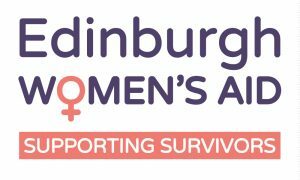 To work towards a society free from domestic abuse through providing practical and emotional support, information and advice to women and any accompanying children, and through raising awareness of domestic abuse and its prevalence across society. We believe that domestic abuse is unacceptable and intolerable. Women and children have a right to live their lives free from all forms of violence and abuse and any violation of this is a violation of the rights of women and children. We put the needs of the woman at the heart of the organisation and all of our services. We are non-judgemental in approach and delivery. We respect women and their right to make choices. We are open and inclusive to all women and their children who experience domestic abuse.